GREAT Investment Opportunity or First Time Homebuyer! 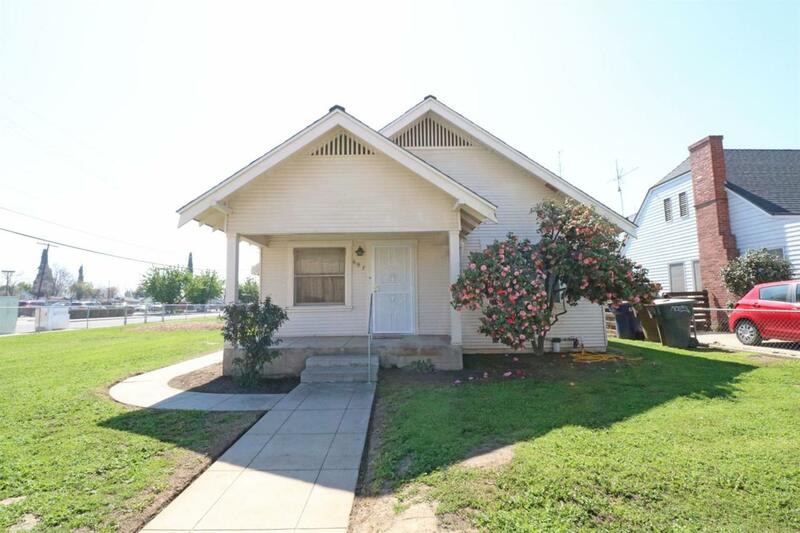 Cute 3 Bed/1 Bath w/NEW HVAC, Roof, Carpet & Flooring! This home features a living room, breakfast nook, inside laundry, 1 car detached garage w/alley access & spacious backyard! Located in Eastside Neighborhood on 1/4 Acre Lot near Schools, Shopping & Parks!